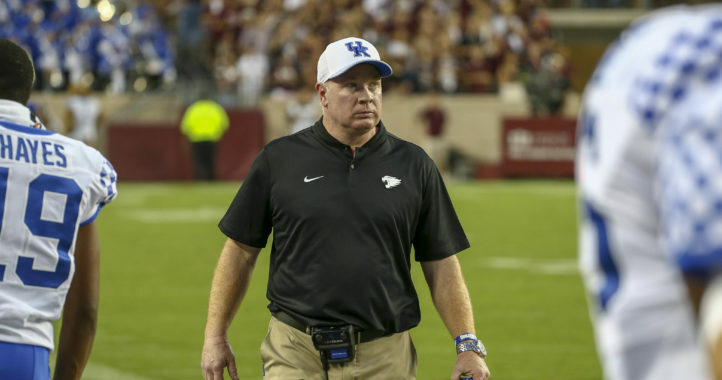 Even if Jeremy Pruitt wasn’t familiar with Mark Stoops’ talents as a coach, what Stoops has done at Kentucky this year would speak for itself. 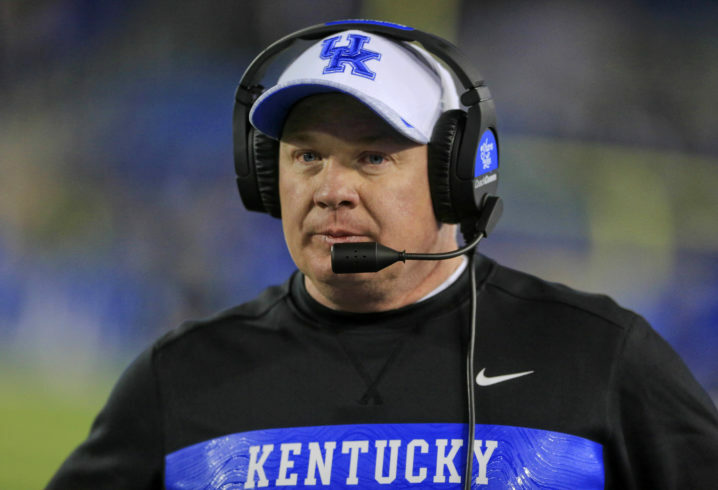 After inheriting a team that went 2-10 in his first season in 2013, Stoops built the Wildcats into a serious contender this year. 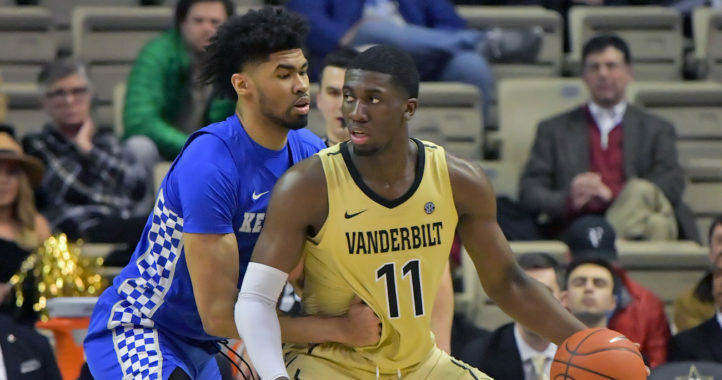 Kentucky earned its first ranking in the AP Top 25 since 2007 and played its way into a winner-take-all SEC East clash against Georgia last weekend, which the team ultimately lost. But Pruitt, Tennessee’s first-year coach, knew what Stoops was capable of well before this season. Pruitt succeeded Stoops as Florida State’s defensive coordinator when he left for the Kentucky job, so Pruitt already had an idea what a Stoops coaching job looked like. As the Volunteers (4-5, 1-4 SEC) gear up to host the No. 11 Wildcats (7-2, 5-2) at 3:30 p.m. ET on Saturday, Pruitt gushed about Stoops’ rebuilding job. You can read Pruitt’s lengthy praise below, courtesy of YourSportsEdge.com. “They’re going to be very well coached and hard-nosed. He does a fantastic job evaluating talent. They have a lot of experience. They start 15 seniors, you can see it on both sides of the ball. “They’re tough, they’re physical, they can run the football offensively. They have a very athletic quarterback. It seems like some of these guys have been playing forever. They have playmakers on the outside. “Defensively, they’re sound and they stop the run. They give you multiple looks and they’ve got good pass rushers. They have good guys out on the edges that can deny the ball. Special teams, they give you multiple looks and they have good returners. The punter does an outstanding job. We’ll have to be at our best and it will be a tremendous challenge for us. “”You see right now on their two-deep there’s probably over 30 guys, maybe 35 guys, that have been there for three or four years. They’ve been in the system and they understand it. It’s obvious they have a lot of experience and they found a way to win.